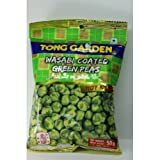 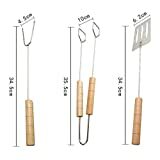 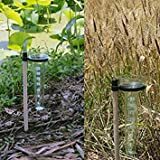 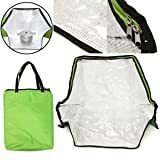 Capushino 50 G Tong Garden Wasabi Coat..
Multipurpose Outdoor Camping BBQ Fork ..
Green Portable Solar Oven Bag Cooker S.. 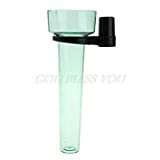 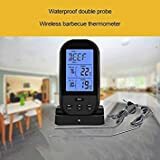 Polystyrene Rain Gauge Up to 35mm Meas..
57mm Barbecue Smoker Pit Grill Thermom..
Digital Food Thermometer Touchscreen C..
Inkbird Digital Cooking Bluetooth Wire..
Generic Stainless Steel Oven Thermomet..
New Polystyrene Rain Gauge Up to 35mm ..
New BBQ Gas Grill Replacement 1 Outlet..
Portable Food Thermometer Digital Milk..
600V-7000V Portable LED Display Electr..
Wireless Digital BBQ Thermometer Kitch..
2 Pcs 185 Celsius Normal Closed Switch.. 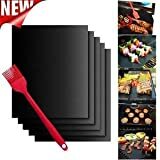 Hot 5PCS Non-Stick BBQ Magic Grill Mat.. 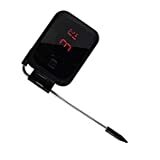 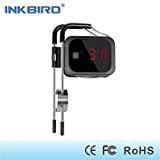 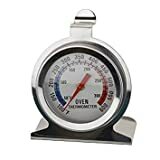 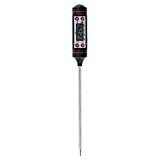 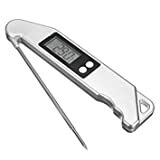 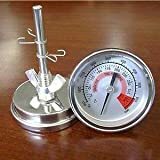 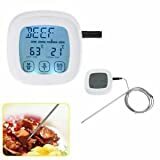 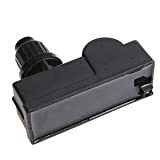 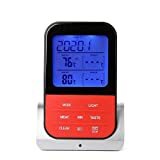 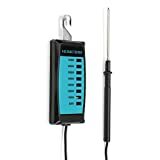 Stainless Steel BBQ Smoker Grill Therm..
Generic 0-200 Degree Digital Thermomet..
Inkbird Food Cooking Bluetooth Wireles..
Dual Probes Wireless Remote BBQ Thermo..